This invasive species arrived from Asia to the U.S. in 1996, and has since rapidly spread throughout much of the country. They are a significant threat to agriculture, and are known to invade homes in large numbers, where they emit an unpleasant odor when disturbed or crushed. Norway rats are believed to be of Asian origin, but are now found throughout the world. 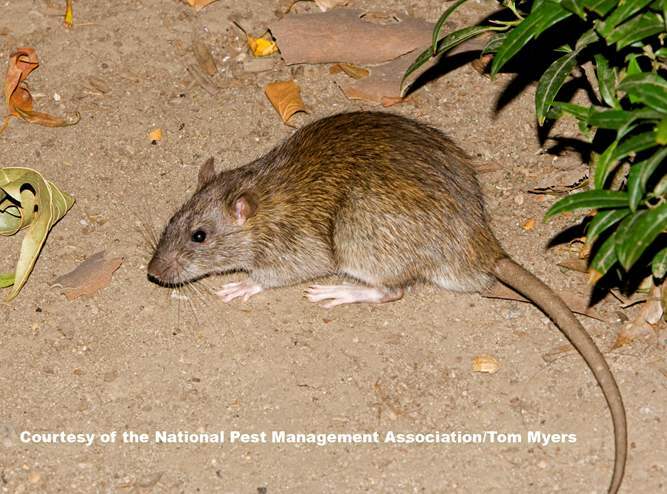 They can cause damage to structures through their gnawing, and are also vectors of serious diseases including plague, jaundice, rat-bite fever and salmonellosis. This invasive mosquito species can be found throughout the U.S., but is most prevalent in southern regions. They are capable of transmitting diseases including West Nile virus, Chikungunya virus and dengue fever. 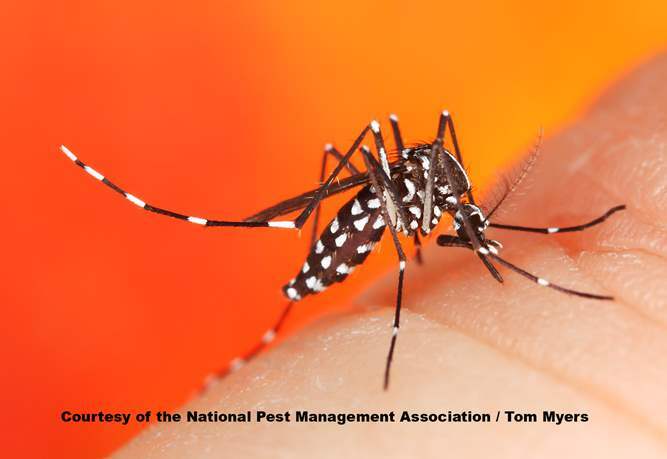 Unlike native mosquito species, they typically feed during daylight hours.